1 Bdrm Grnd flr Flat. Hall. Lounge. Kitch. Porch. Bdrm. Bathrm (CT band - A) . Garden. Parking. Price over £75,000 Entry by arr. Viewing contact solicitors. (EPC band - D). 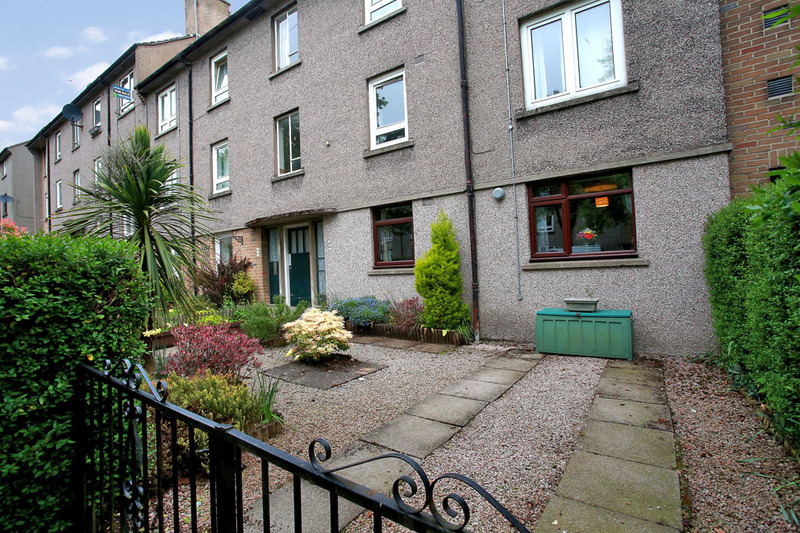 We bring to the market for sale this one bedroom ground floor flat, located in the Ashgrove area of the city. Ideal for a first time buyer or buy to let investor, the property benefits from gas central heating and double glazing throughout. 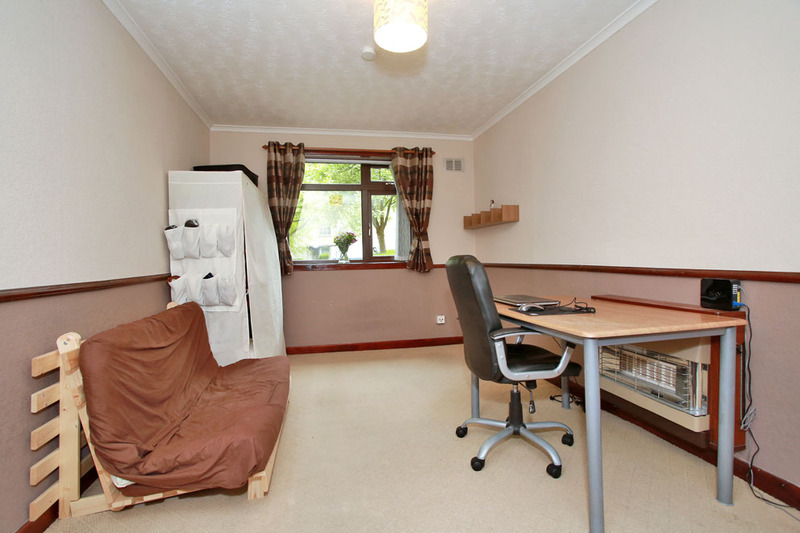 The flat is entered into the hallway which gives way to all accommodation and also boasts a built in storage cupboard and low level cupboard housing the fuse box. The front facing lounge is of good proportions and decorated in neutral tones. 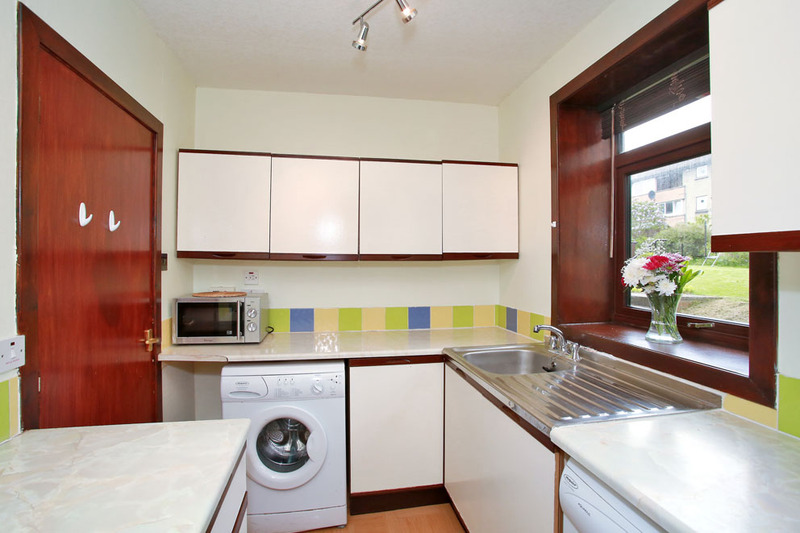 To the rear, the kitchen is fitted with wall, base and drawer units, overlaid with roll front work surfaces and incorporating a stainless steel sink and drainer as well as free standing electric cooker, fridge freezer and washing machine. Adjacent to the kitchen, the rear porch offers shelved storage, a built in cupboard and also provides access to the rear garden. 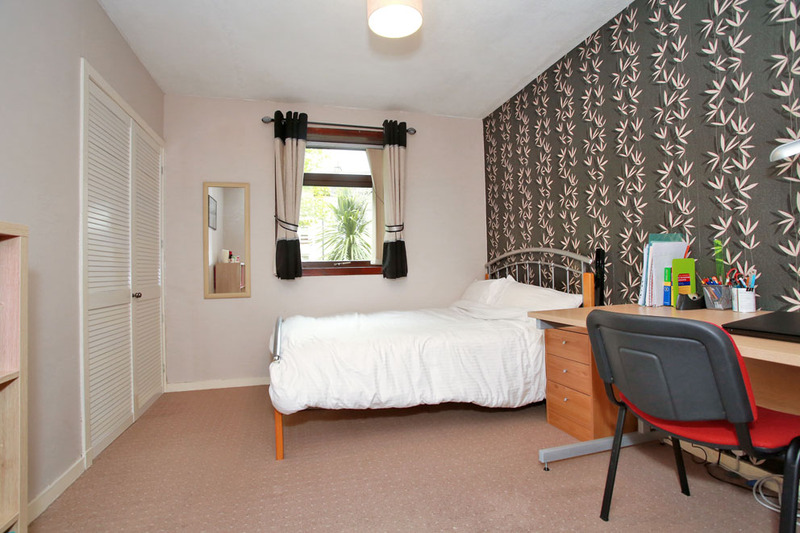 The double bedroom is of good size with ample space for free standing furniture and also benefiting from a built in double wardrobe. 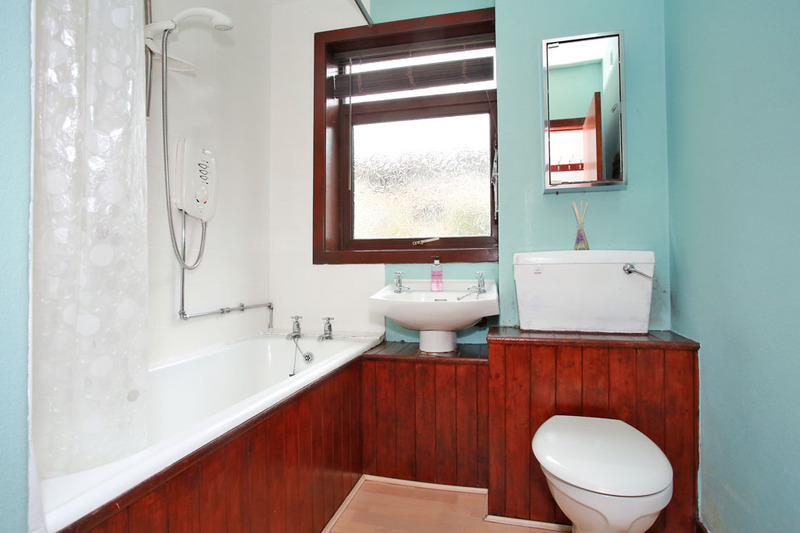 Completing the home, the bathroom is fitted with a three piece white suite comprising W.C., wash hand basing and bath with an electric shower over. 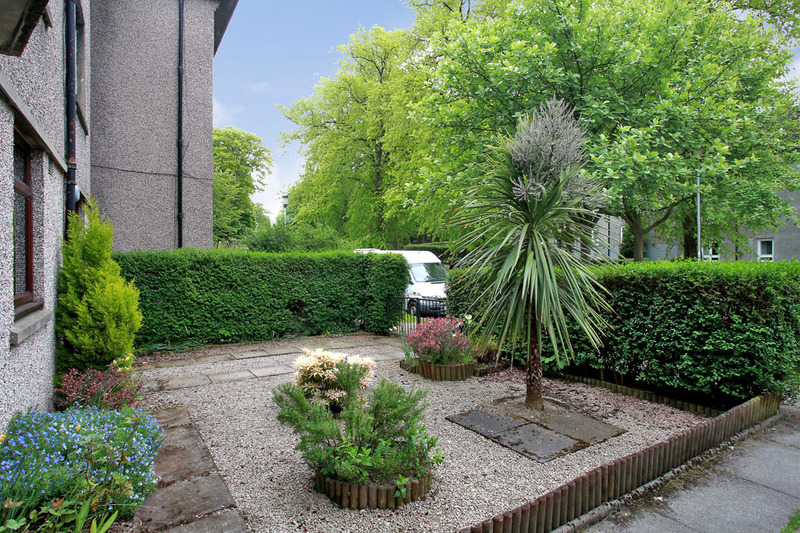 Outside, to the front lies an exclusive front garden with driveway providing convenient off-street parking and a further garden to the rear is shared. Lounge 13'5" x 9'7" (4.09m x 2.92m) approx. Kitchen 9'2" x 6'8" (2.79m x 2.03m) approx. Rear Porch 6'8" x 3'11" (2.03m x 1.19m) approx. Bedroom 12'" x 9'7" (3.66m x 2.92m) approx. Bathroom 6'11" x 6'4" (2.11m x 1.93m) approx. To be included in the sale are all fitted floor coverings, curtains, blinds, light fittings and shades together with the white goods and furniture. Directions From Union Street turn onto Rose Street and continue onto Esslemont Avenue passing through the traffic lights. Turn left onto Rosemount Place and then first right onto Watson Street. At the traffic lights turn left onto Westburn Road and then right onto Westburn Drive at the next set of traffic lights. Continue ahead and then turn right onto Ashgrove Road West. Take the second exit on the left onto Beattie Avenue and the flat is situated a short distance along on the right hand side. 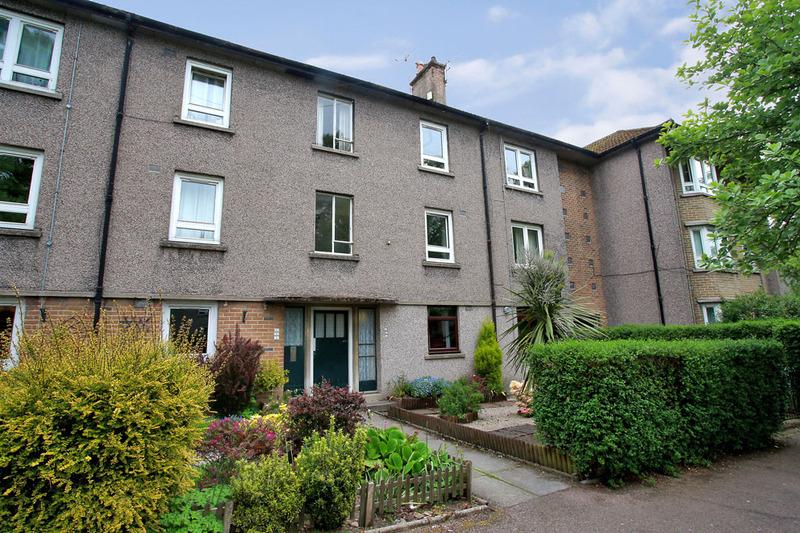 Location The property is located within the popular Ashgrove area of the city and is well placed for access to Aberdeen Royal Infirmary, Cornhill Hospital, Aberdeen University and the city centre. A number of local shops and amenities are available close by, as are the Berryden and Kittybrewster retails parks. 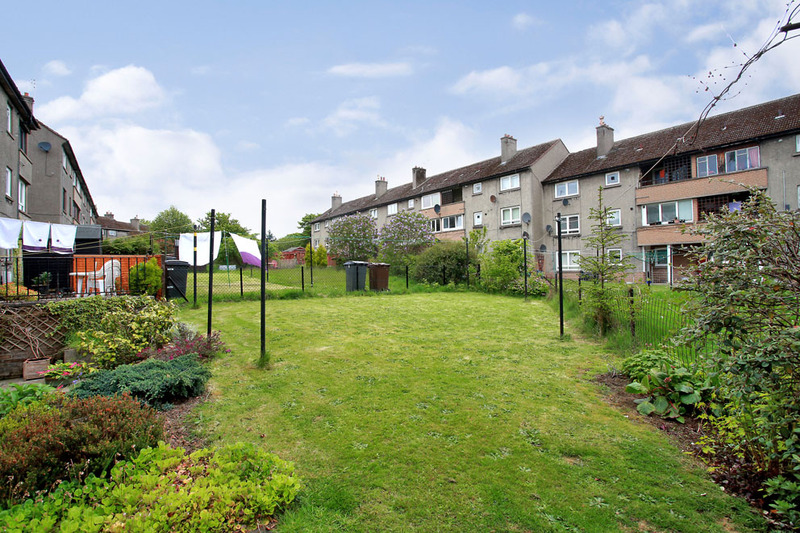 Westburn Park is within easy walking distance and regular public transport services make all parts of the city accessible.